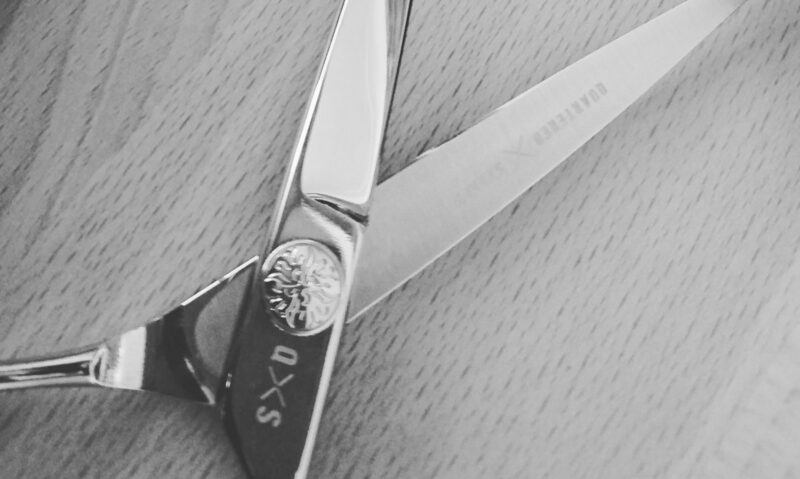 With more than 20 years industry experience, I can help you improve your barbering, client experience, retail and ultimately earn you more money! Based in Fife, I cover all over Scotland and the UK. 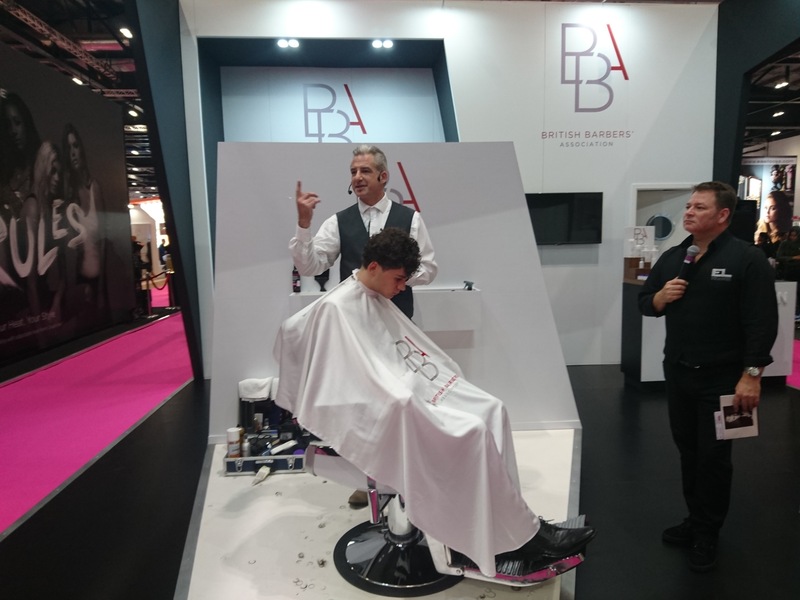 By attending you Barbershop or Salon to deliver your bespoke education package, you will not have to travel or find accommodation. I have worked with Fife College lecturing in barbering, delivering Hairdresser to Barber courses, and SVQ Level 2 to full time students. 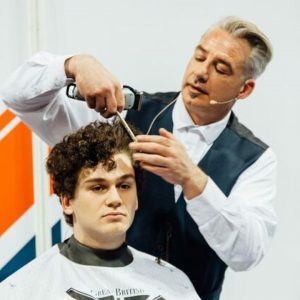 As demand has grown for barbering education, I have recently worked with Jack Dean, The Barber Council, Pro Hair Mag, British Barbers Association, Bluebeards Revenge and Barber Evo. Whether it’s a educating or assessing, feel free to get in touch to see how I could help your company or brand, focus for success.